Pay-per-click is one of the pillars of digital marketing as it offers businesses the chance to get direct traffic to their sites. The success of a PPC campaign largely depends on the keywords that advertisers have placed on their ads. Bidding wars for keywords can get very competitive and expensive in a short period. When a business owner has no clue about the most suitable words and phrases to bid on, it may find itself misusing its advertising budget. By taking time to find and organise keywords, an advertiser can avoid such mistakes. A PPC professional can provide guidance on how to handle keyword research for successful bidding. A London PPC expert will start the process by looking at the landing pages where the ads will be linked. Using the content on these pages allows you to create a keyword list that corresponds to the products or services you are promoting. For example, you can use the brand name of a specific product to advertise the latest deals. Harvesting keywords from your landing pages will make it easy to create a comprehensive list. Besides specific keywords, a PPC company can acquire closely related terms and phrases. For instance, women’s shoes, ladies’ fashion, and latest arrivals are a few of the terms that a marketer may use when structuring a PPC campaign for women’s boots. Another significant upside you will get after hiring a PPC London agency to handle the keyword research process is access to relevant tools. Bidding on keywords is not just about what works for you but what your competitors are doing as well. If a rival has successful PPC ads, you should get a glimpse of their strategies. PPC applications can help you learn the ad position of a competitor, landing pages, and type of keywords they are spending money on. The data that these tools provide gives you a baseline to work with when searching for the appropriate keywords for your PPC ads. Keyword research is also about knowing whom your advertisements are for and how to structure them for that particular market. Learning what consumers search for when looking for your types of services or products will provide a sound basis for your keyword bidding. 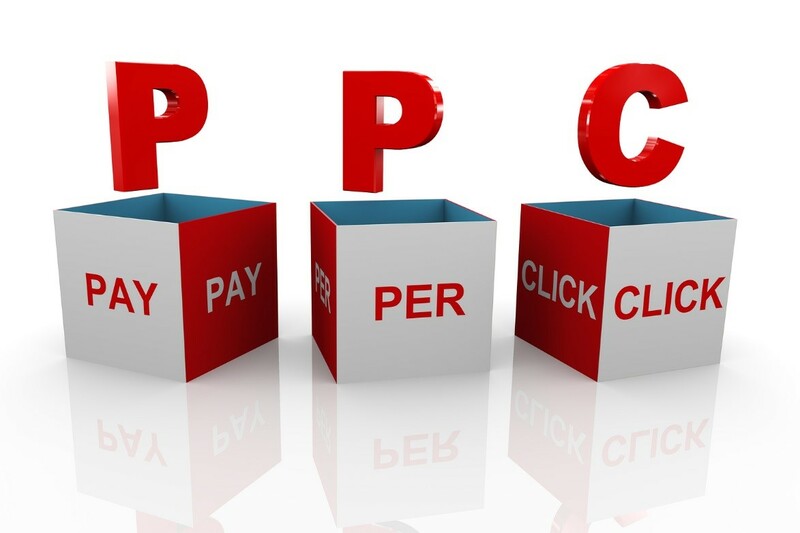 A London PPC expert can gather this information from social media pages, forums and blog posts.